EXTREMELY INTERESTING RADIO SHOW !! Everyone have heard the terms: "Alien Abduction" and "Alien Contact", but few people know much about what happens during, and after, the event. 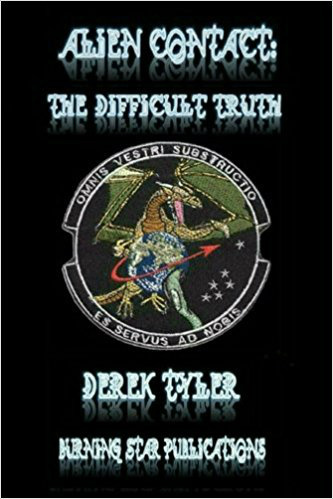 Derek Tyler, an Abductee himself, speaks about How and Why these things happens - - where the Aliens may come from - who they are - why they Abduct - when, or will there ever be Disclosure - their technologies - his experiences and sightings and more. If you are at least curious, you need to listen to this recording by one who had personal experiences.